Just minutes from Snape, Aldeburgh and RSPB Minsmere The Long Shop Museum offers fun for families, inspiring stories and feats of engineering, gorgeous designs and the Long Shop itself – a true icon of industrial revolution Britain. 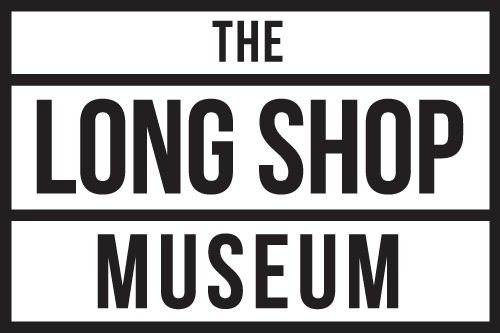 The Long Shop Museum offers fun for families, inspiring stories and feats of engineering, gorgeous designs and the Long Shop itself – a true icon of industrial revolution Britain. A lovely 4 mile circular pub walk around the village taking in some its most attractive scenery The trail is one of a series of pub walks published by Adnams, our local Suffolk brewery.